We couldn’t let Christmas go by without a painting of the week involving snow, A.Y. Jackson’s Le Calvaire or Wayside Cross seemed to capture a certain mood. Tags: A.Y. 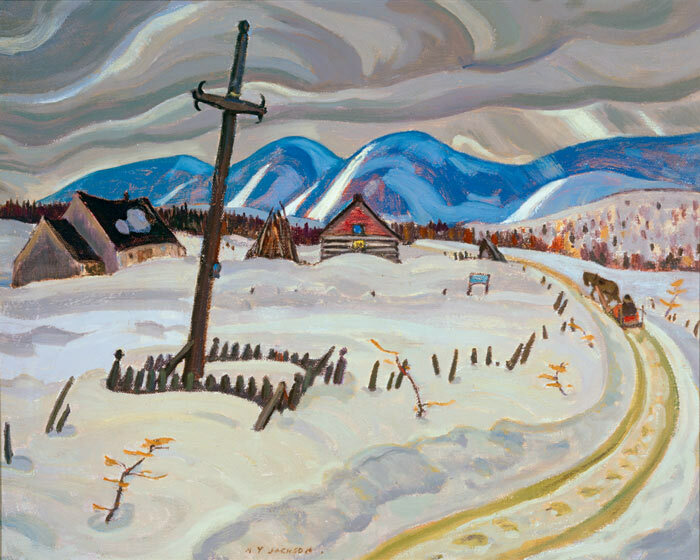 JAckson, Dulwich Picture Gallery Tom Thompson, Group of Seven, Le Calvaire or Wayside Cross, Painting Canada, Saint-Urbain. Bookmark the permalink.